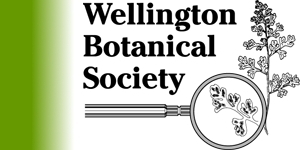 Wellington Botanical Society Jubilee Award. Tom Moss Student Award in Bryology. 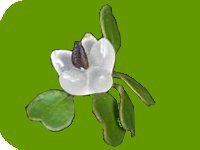 NZ Botanical Society Allan Mere Award.